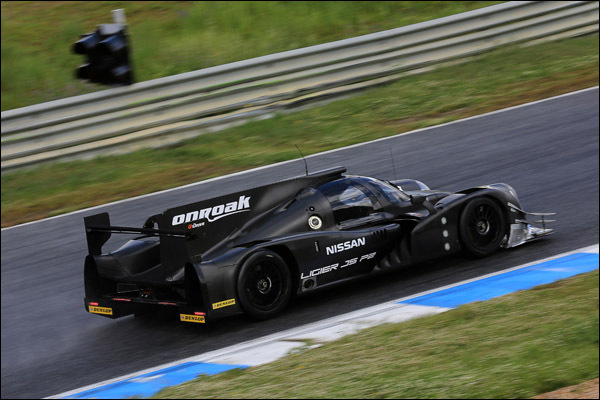 Nissan has today announced a package of engine and driver support to Onroak Automotive’s development of the Ligier JS P2. 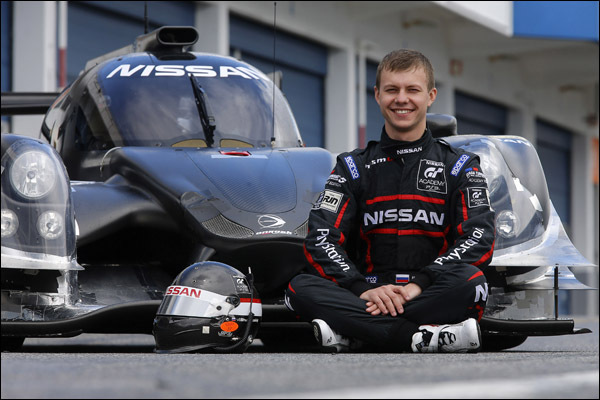 Winner of the first GT Academy Russia competition in 2012, Mark Schulzhitskiy, is currently at Estoril in Portugal carrying out endurance test duties in the Ligier JS P2. Schulzhitskiy made his LM P2 race debut at the Shanghai round of the FIA World Endurance Championship last year after just a few preparation laps at Snetterton. The Russian racer finished the 6 Hours of Shanghai fifth in class, along with his Greaves Motorsport team-mates Bjorn Wirdheim and Eric Lux. 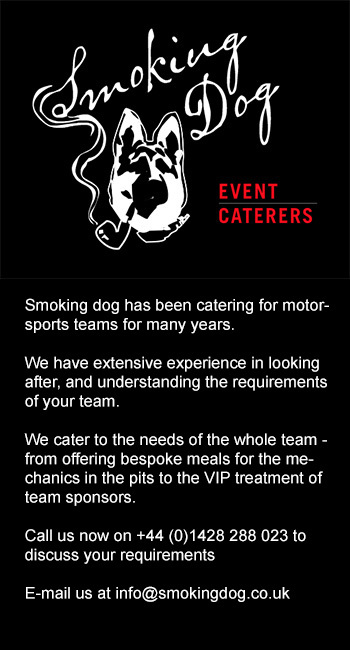 The extensive test programme for the Ligier JS P2 will provide Shulzhitskiy with useful LM P2 experience and provide Onroak Automotive with a “consistent, hungry” test driver. “When Jacques (Nicolet – President of Onroak Automotive) asked us to support the development of the new Ligier JS P2 we were delighted to help,” said NISMO’s Global Head of Brand, Marketing and Sales, Darren Cox. The Ligier JS P2 will continue to test at Estoril until 27 April.